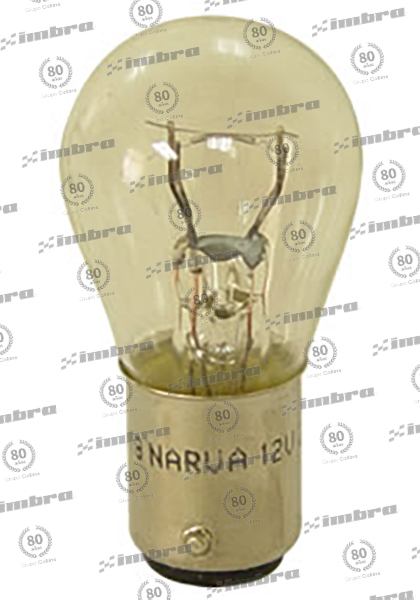 AMPOLLETA 12V 21W 1C BA15S G/ GRANDE P/ PAREJ. 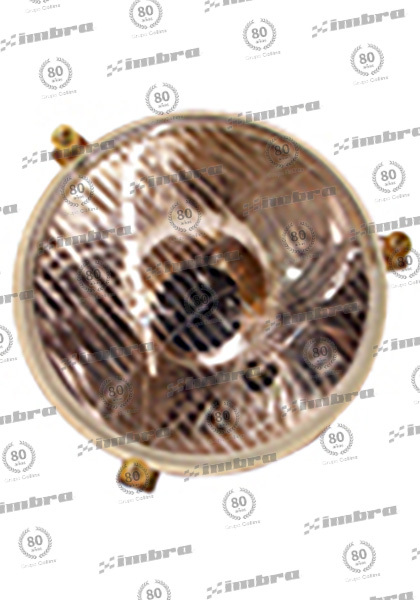 AMPOLLETA 12V 21/ 5W 2C BA15D G/ G P/ PAREJ. 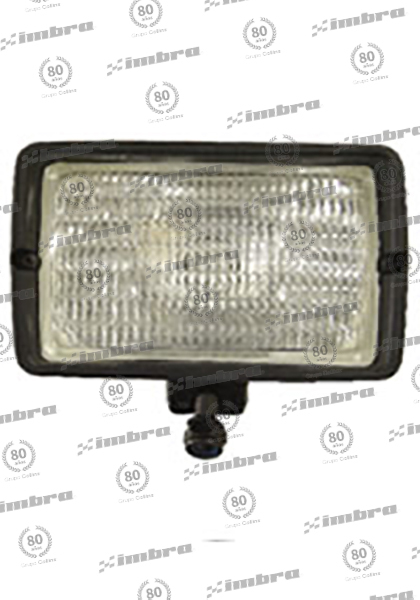 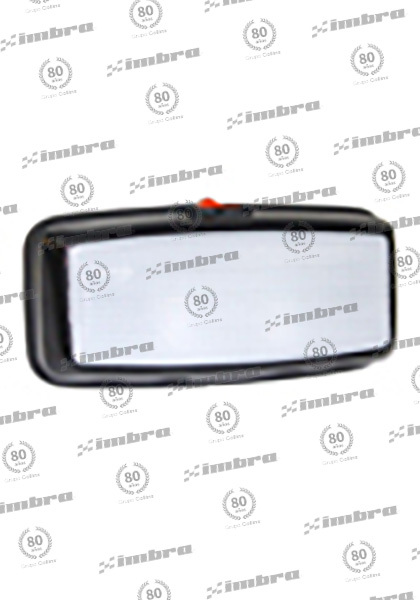 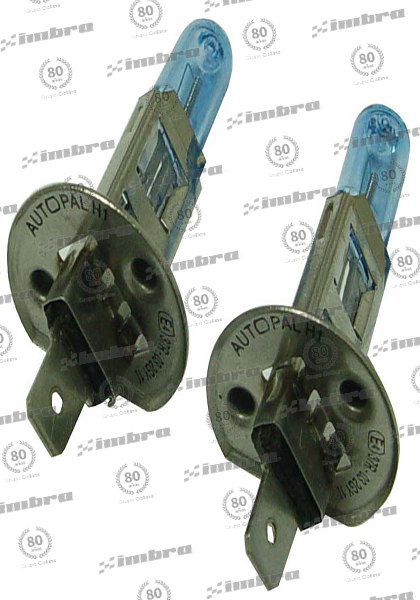 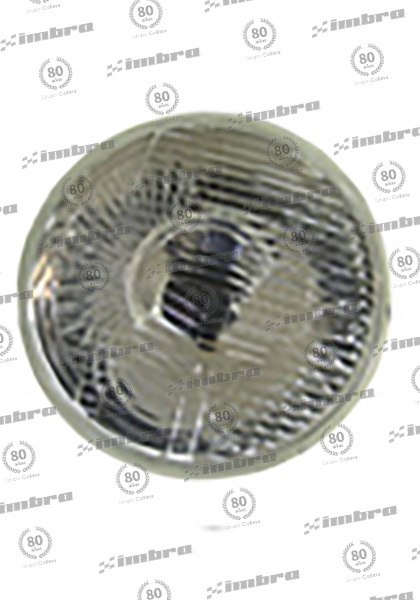 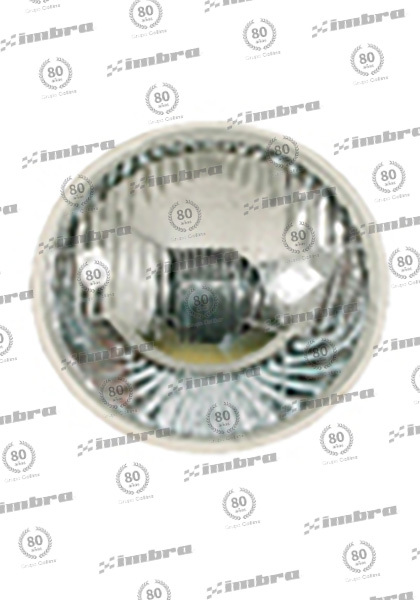 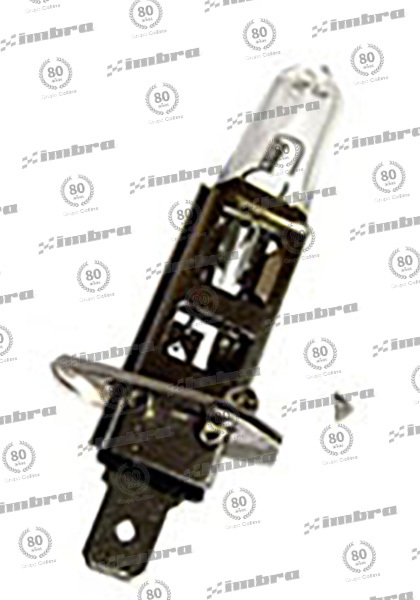 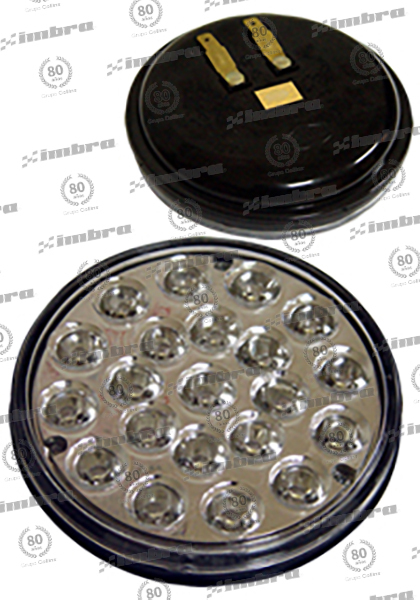 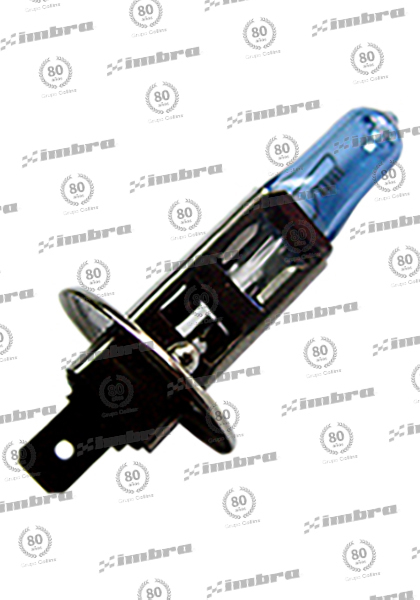 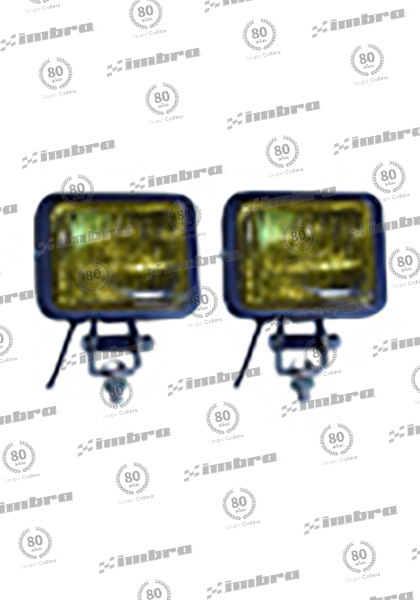 AMPOLLETA 12V 21/ 5W 2C BAY15D AMBAR P/ DISP. 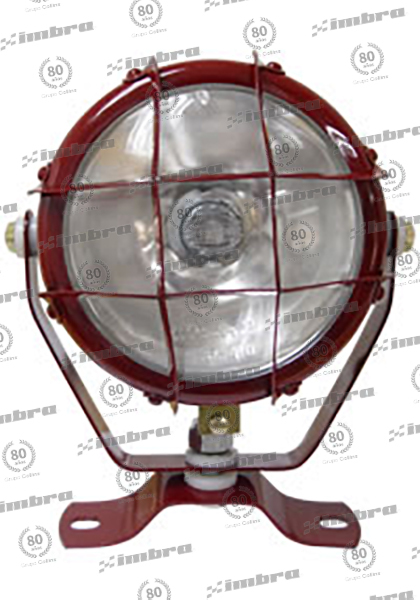 FAROL FAENA C/ REJ. 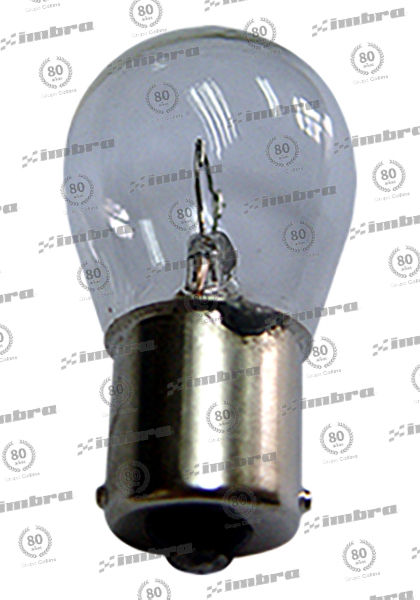 P45T 145MM 5. 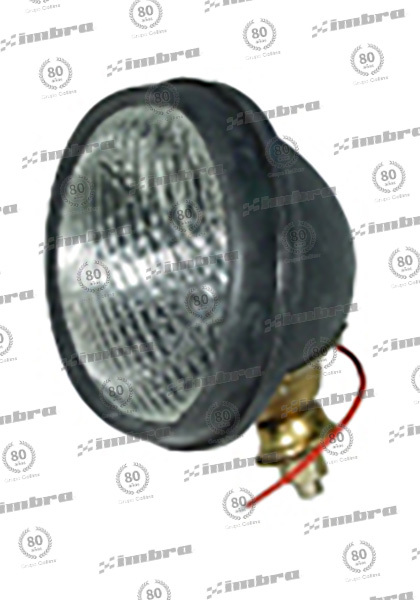 3/ 4" C/ MET. 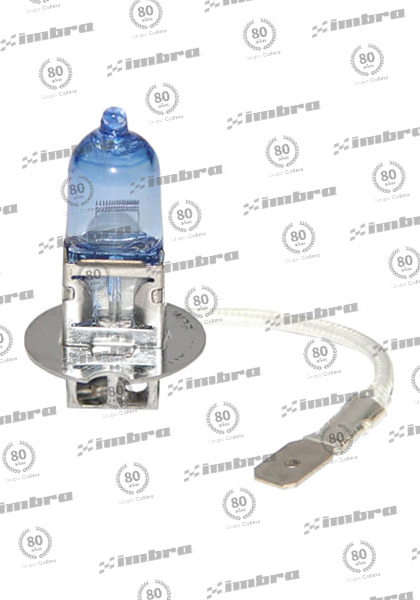 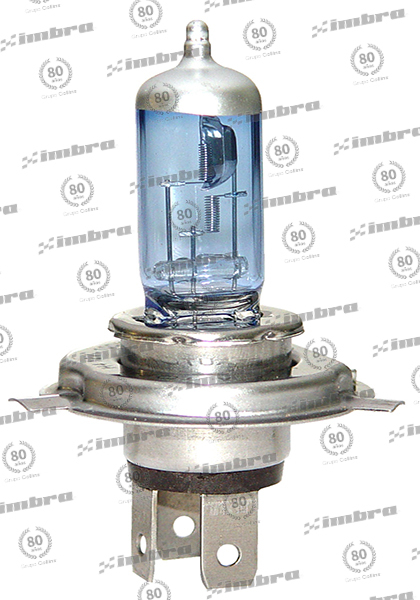 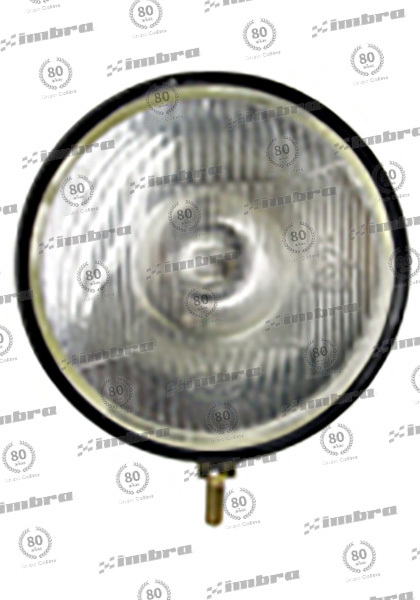 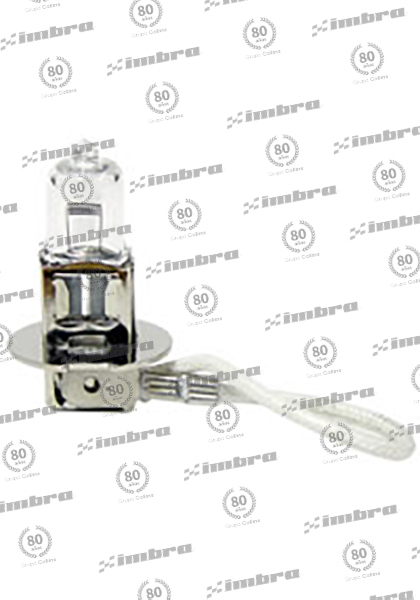 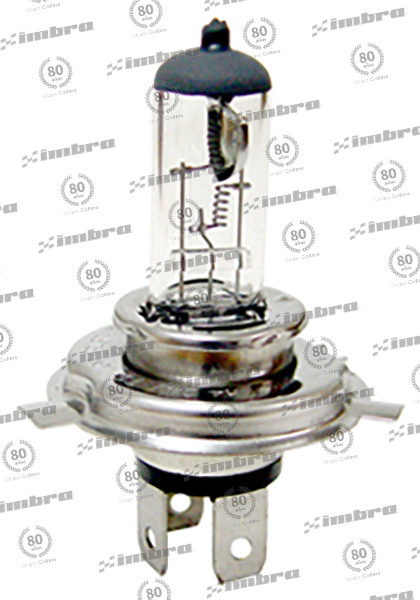 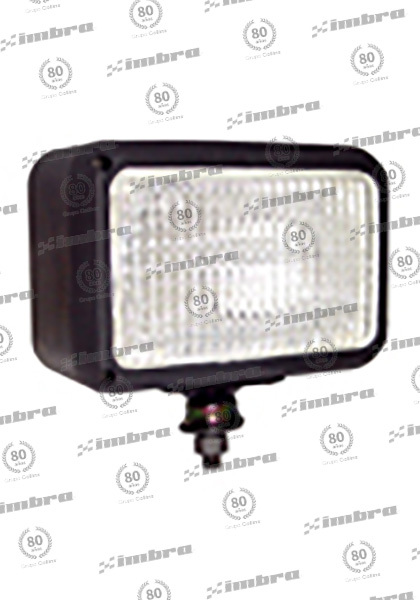 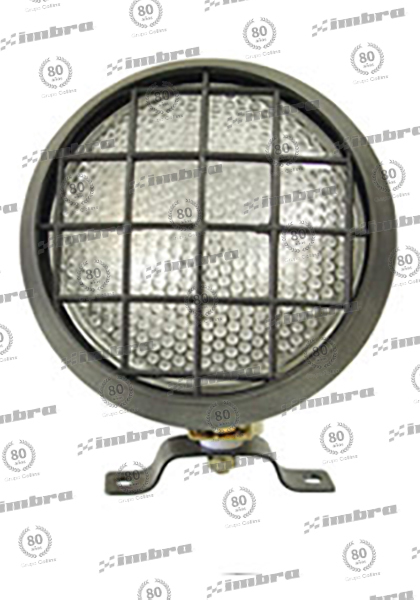 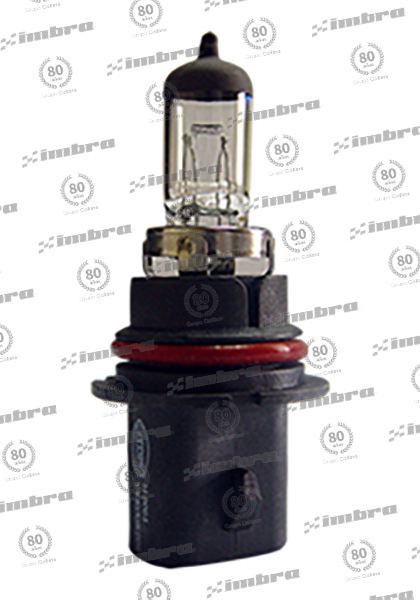 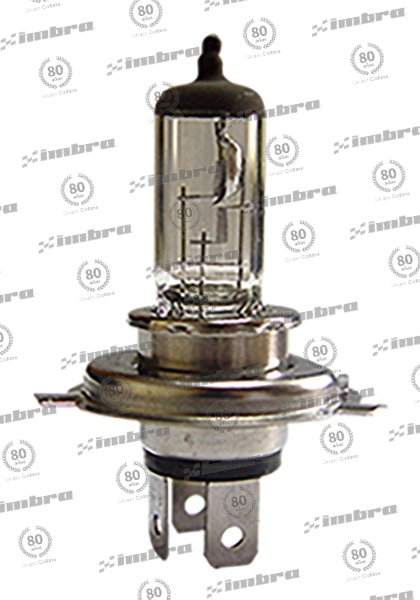 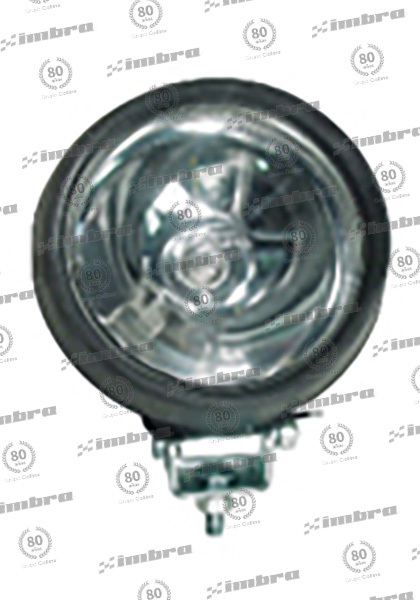 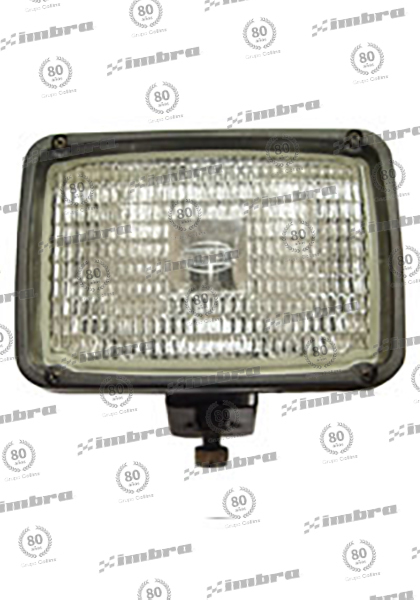 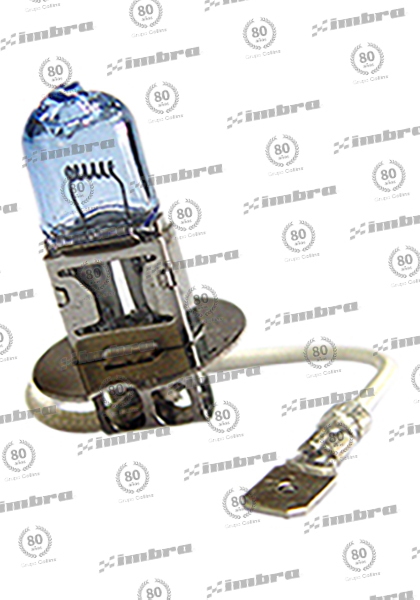 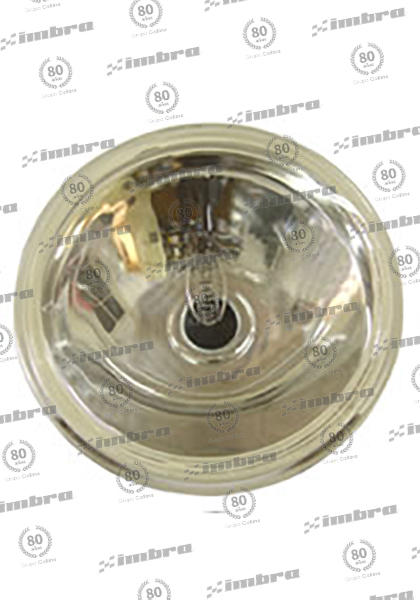 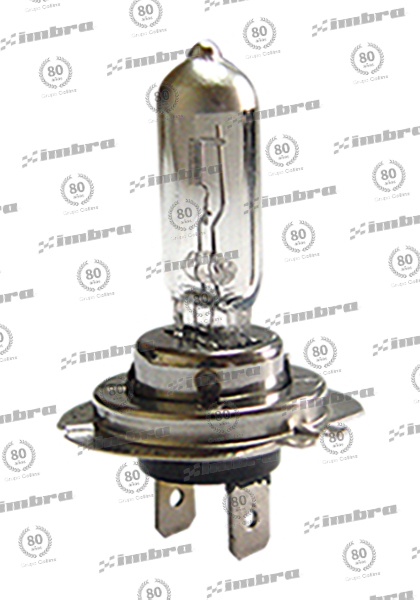 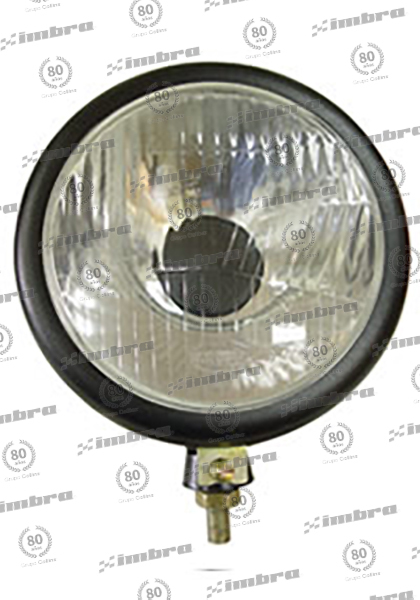 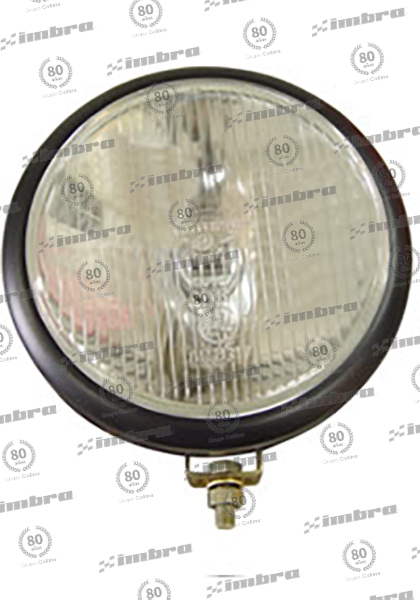 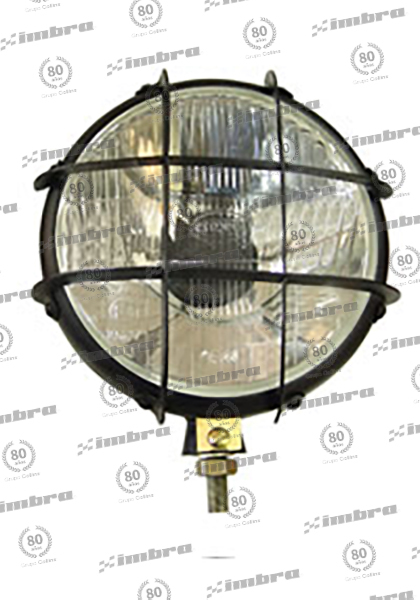 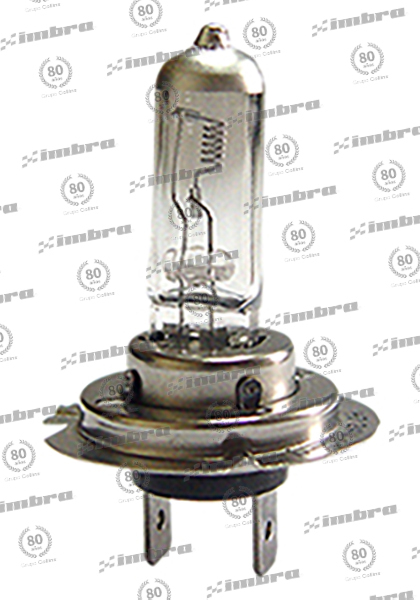 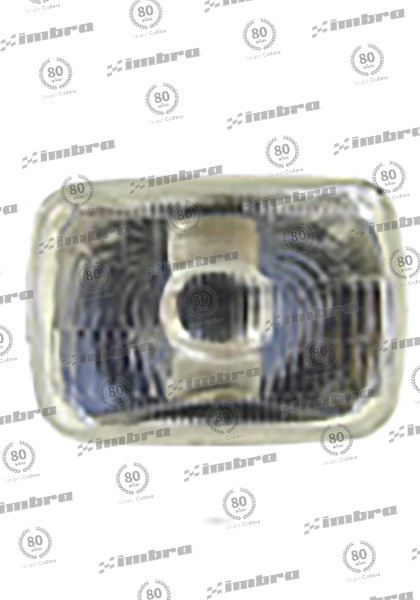 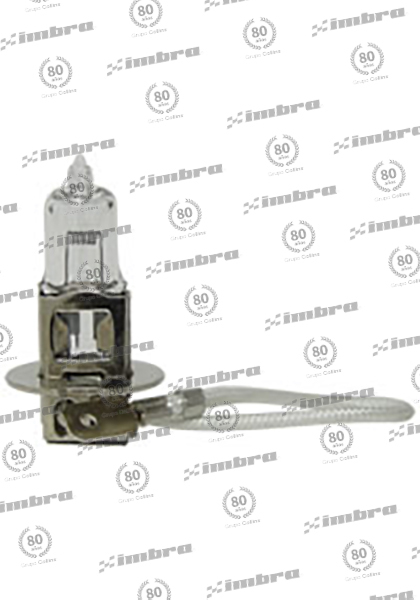 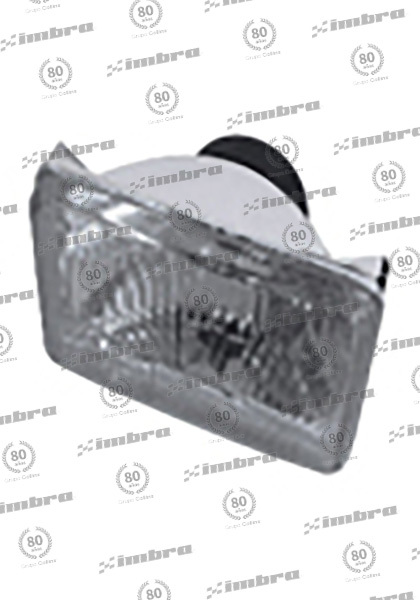 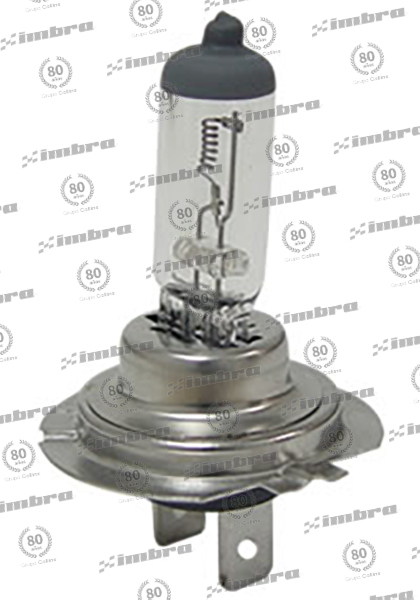 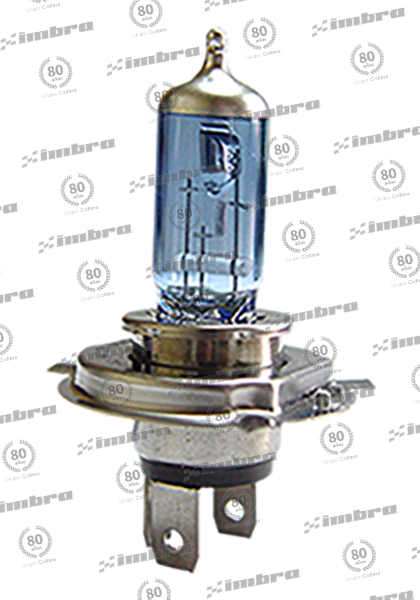 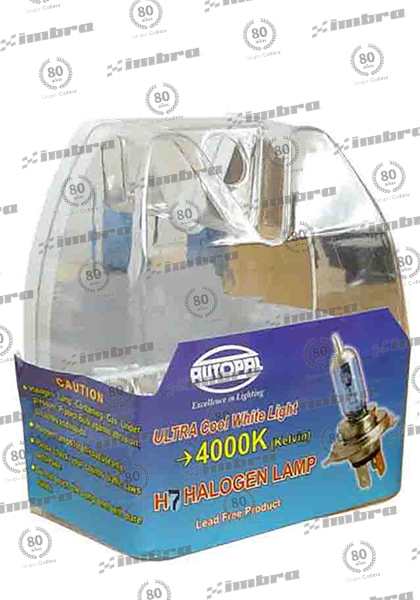 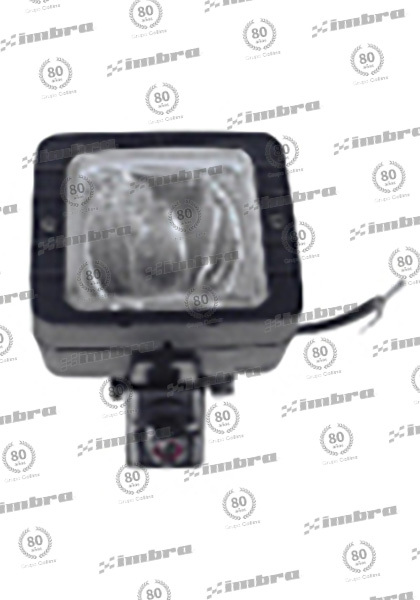 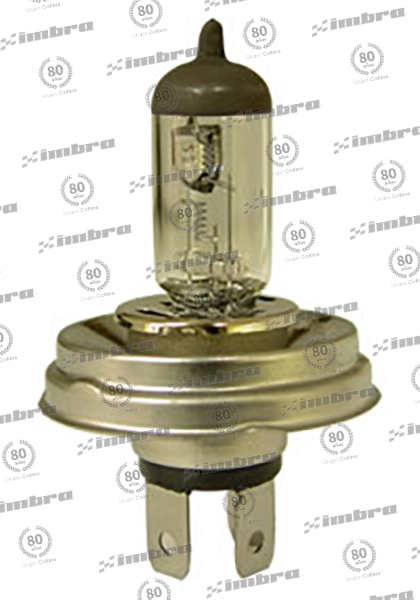 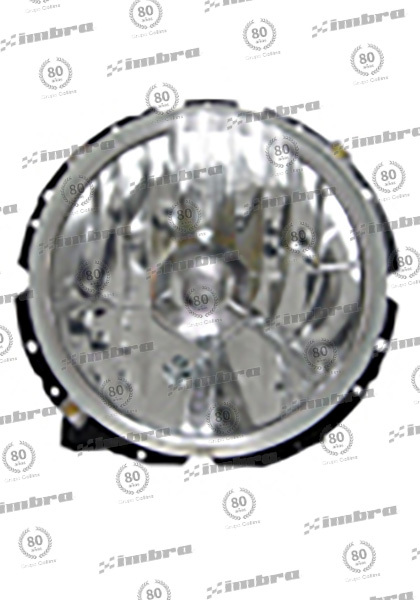 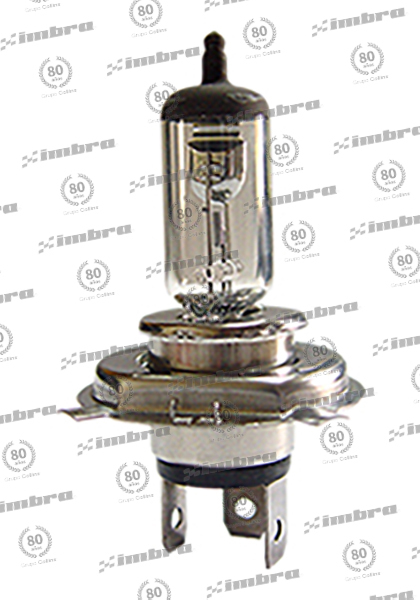 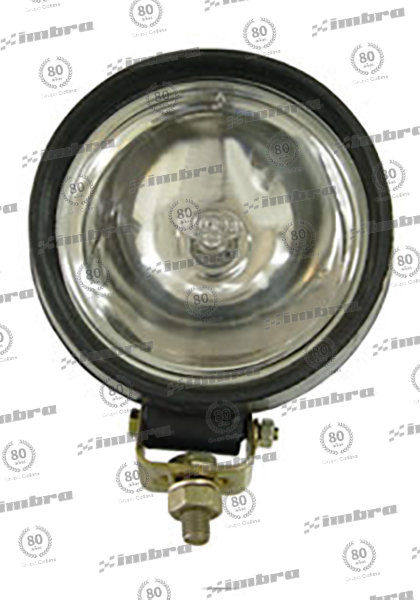 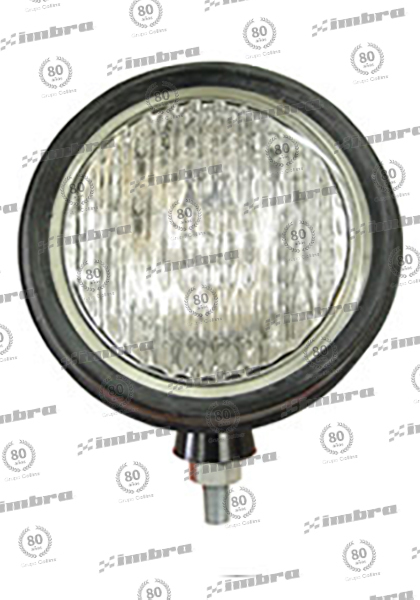 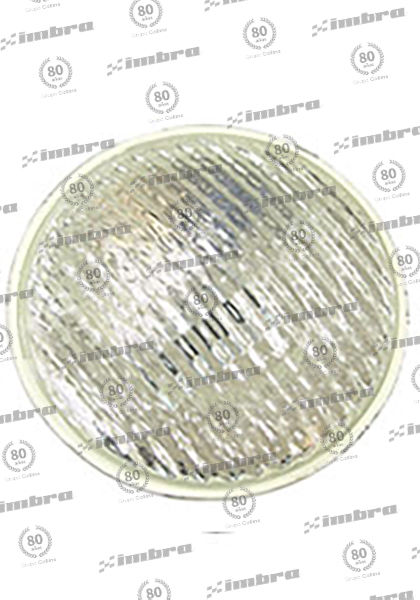 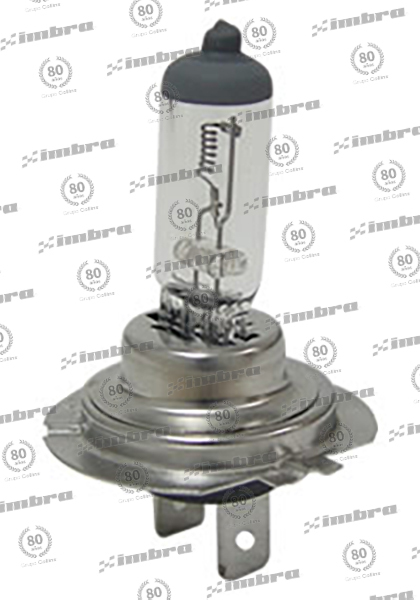 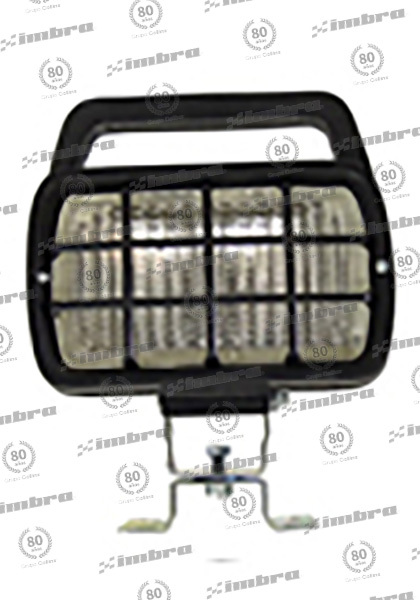 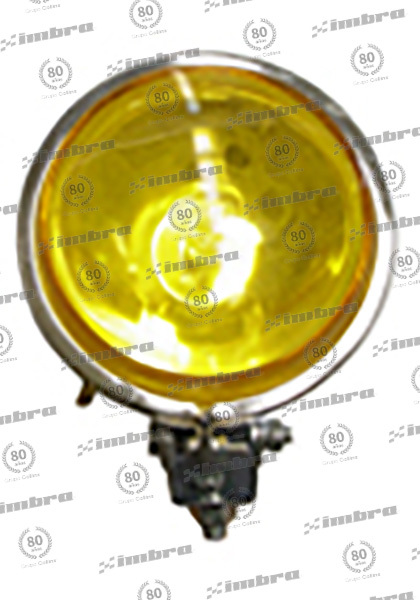 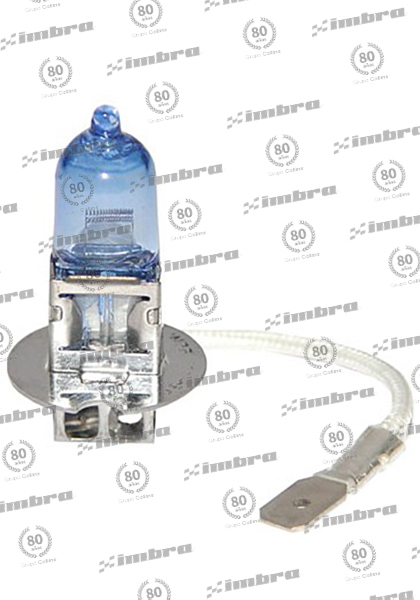 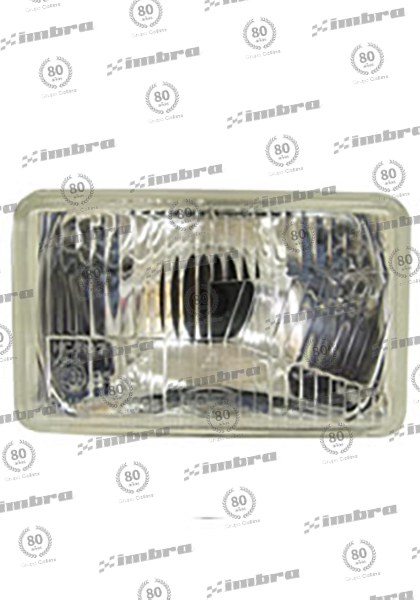 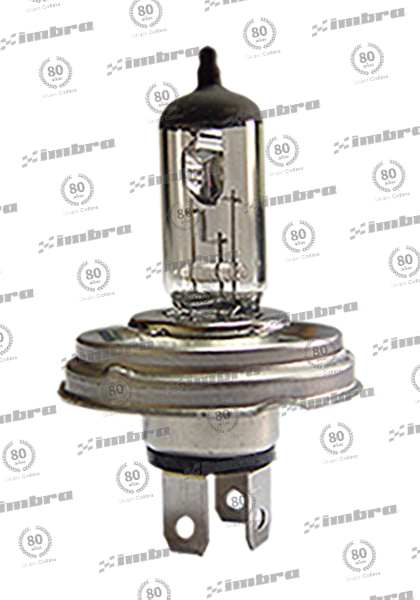 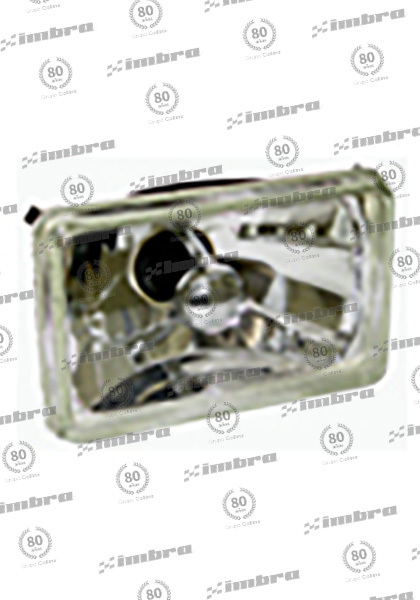 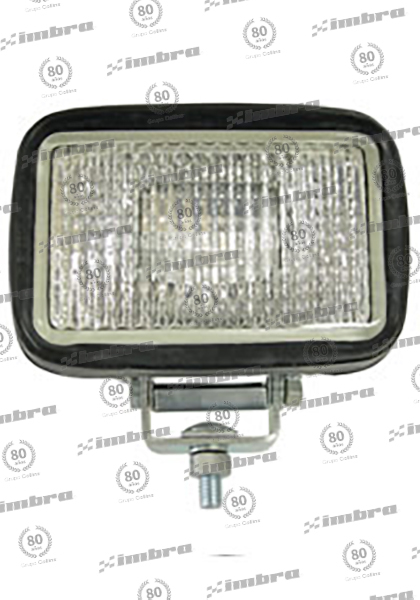 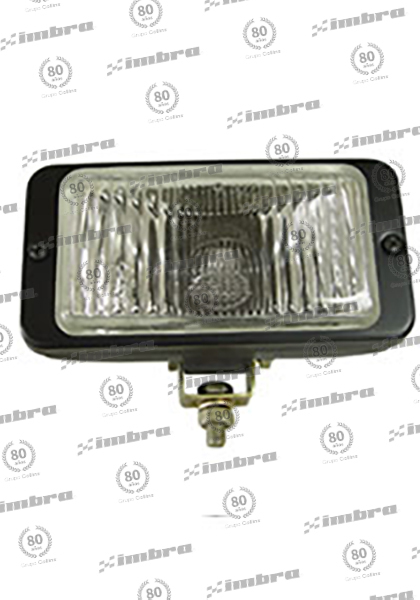 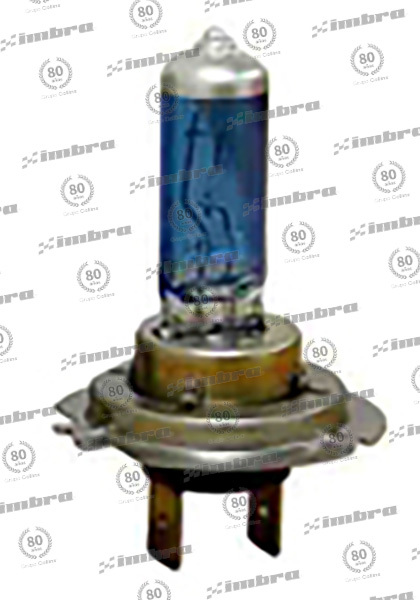 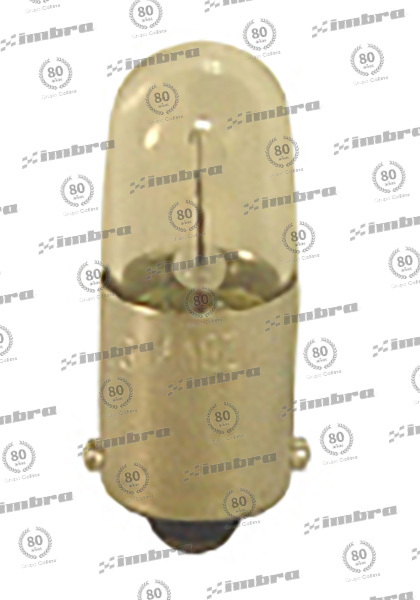 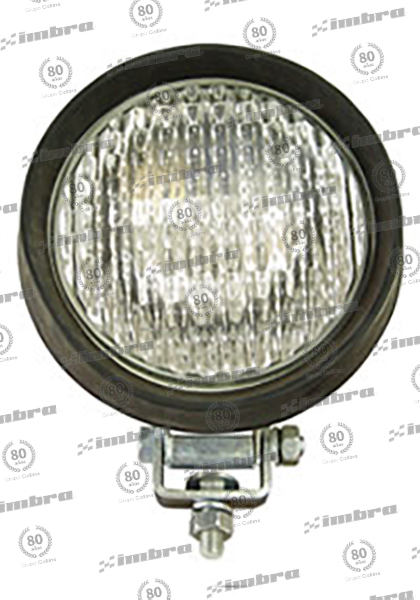 FAROL NEBL CRISTAL C/ TAPA L/ ALC. 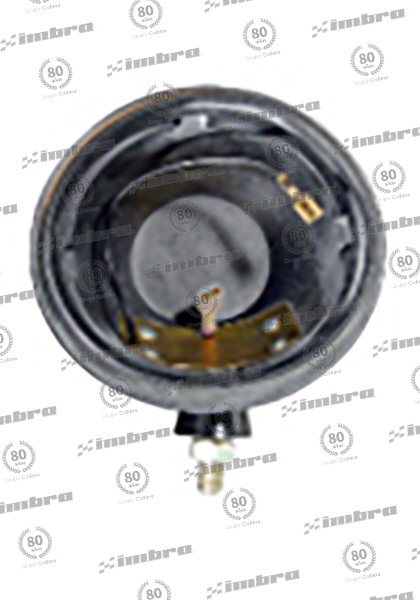 152MM C/ MET. 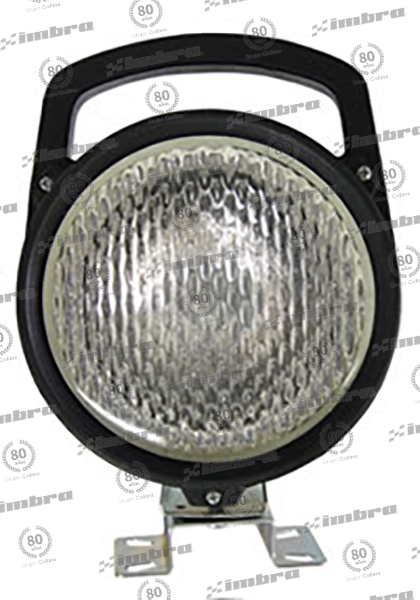 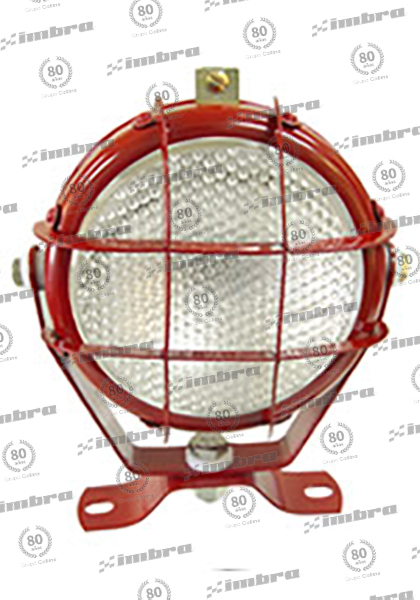 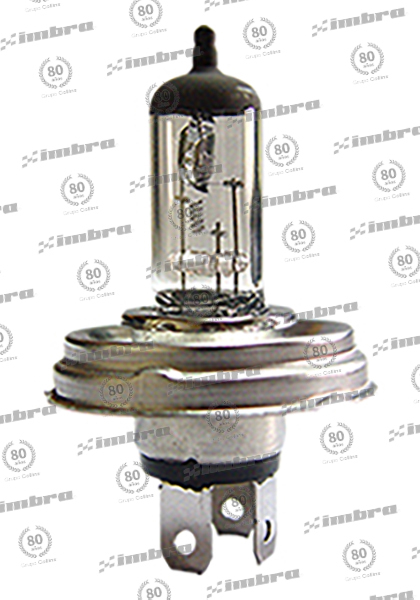 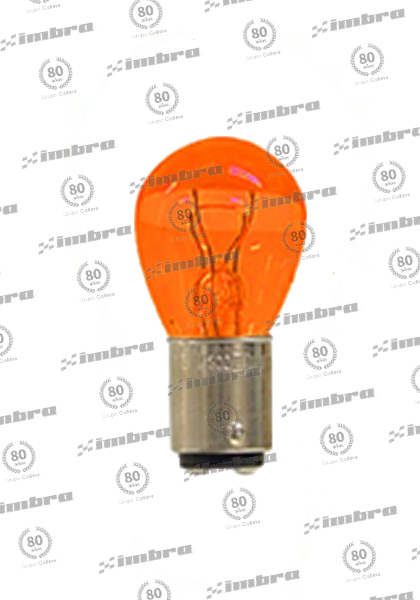 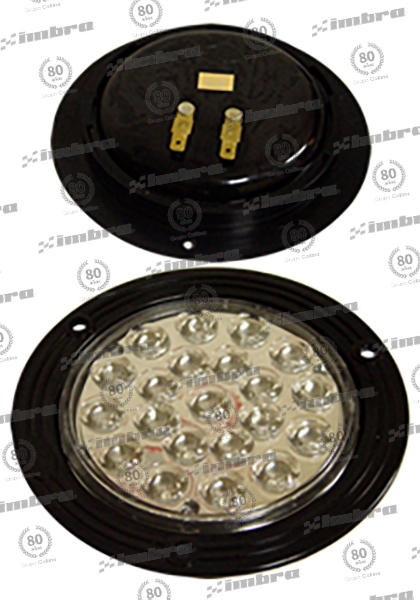 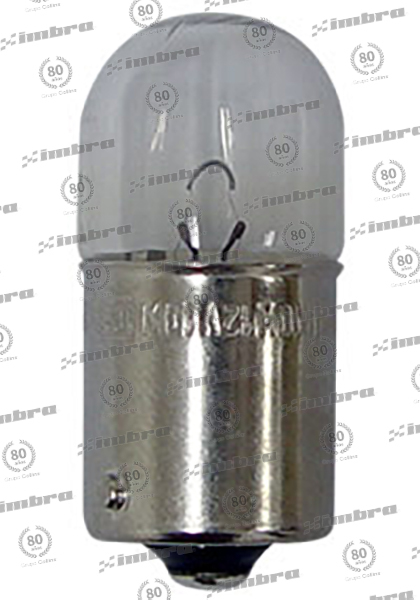 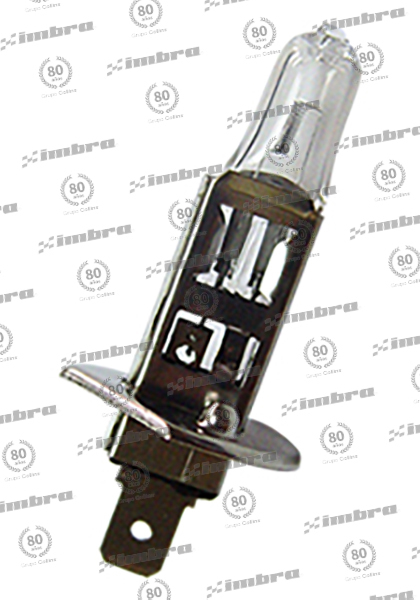 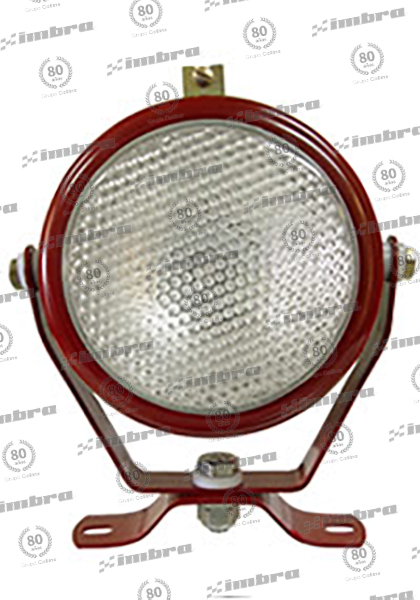 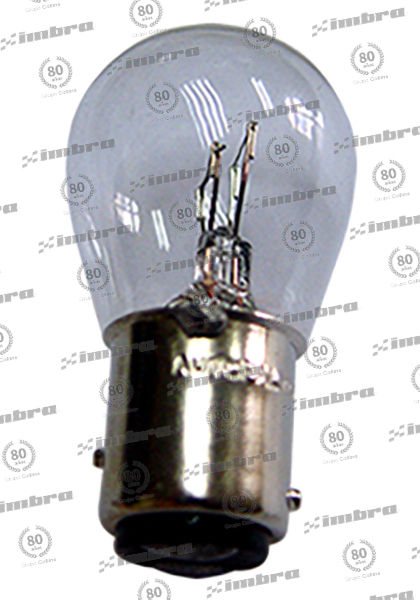 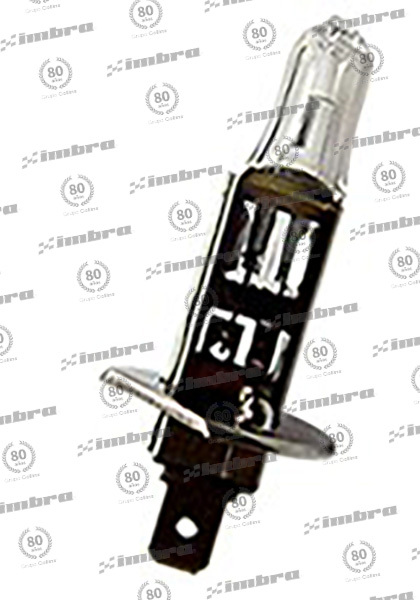 FAROL FAENA C/ REJILLA H3 12V 55W 152MM DIA.